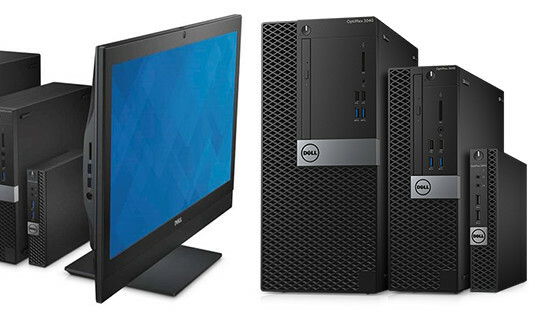 Essential to Powerful, we have a range of desktops for your every need. Essential Business Desktop. Get the job done with business-ready desktops offering superb value with strong performance, exceptional security and easy serviceability. Streamlined manageability. 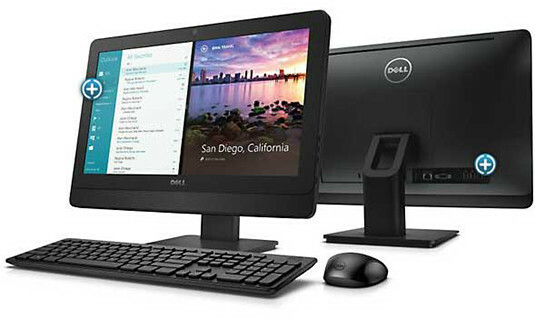 19.5″ all-in-one, space-saving desktop with time-saving management tools and dual-screen functionality. With a range of hard drives. Big security. Small footprint. 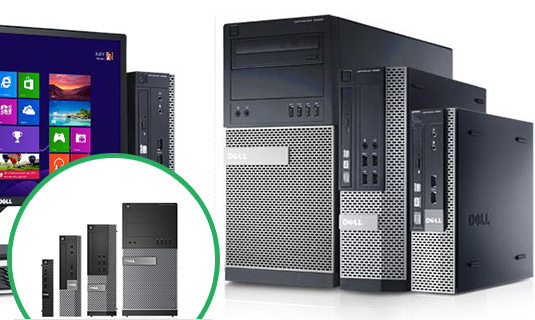 Compact and space-saving desktops with flexibility for dual orientation, expandability options and multiple display support. Unleash Productivity. 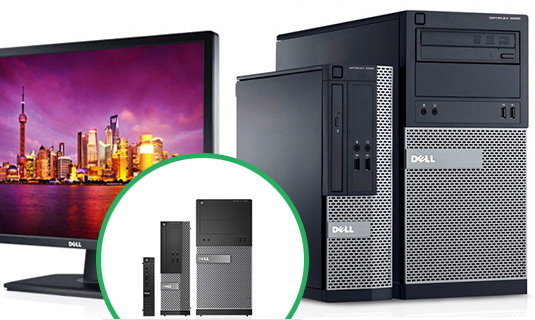 The powerful OptiPlex 9020 is Dell’s most manageable desktop featuring Intel® Core™ vPro™ processor technology,up to Windows 8 Pro and Dell’s unique vPro extensions.